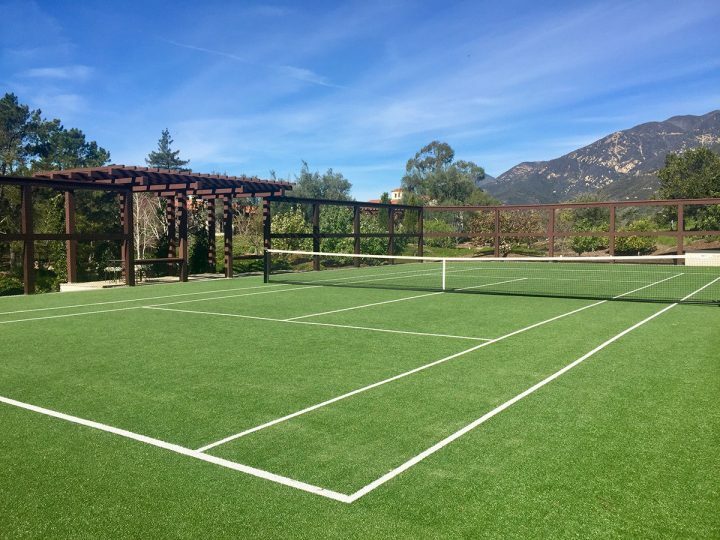 Since artificial turf was introduced on sports fields in the 1960’s, the technology and installation practices have continued to evolve and grow as the demand for artificial grass rises. 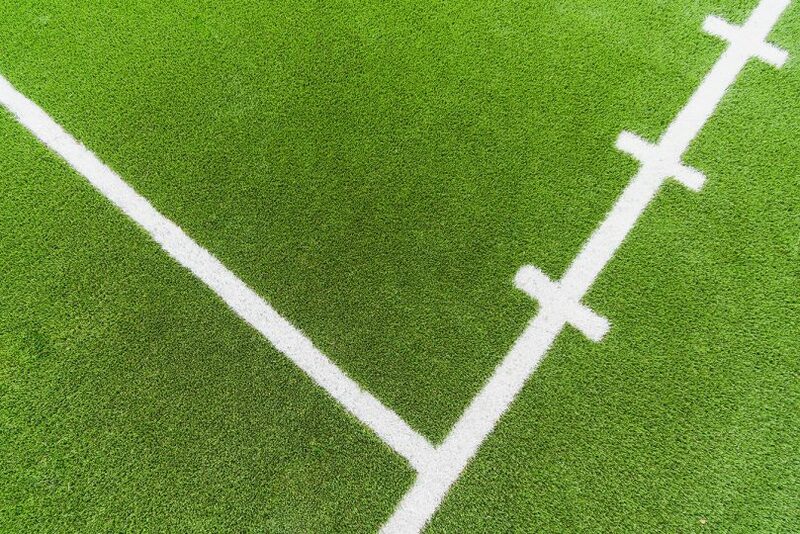 Blade structure, materials and face weight all play a key factor in how the grass looks and performs. 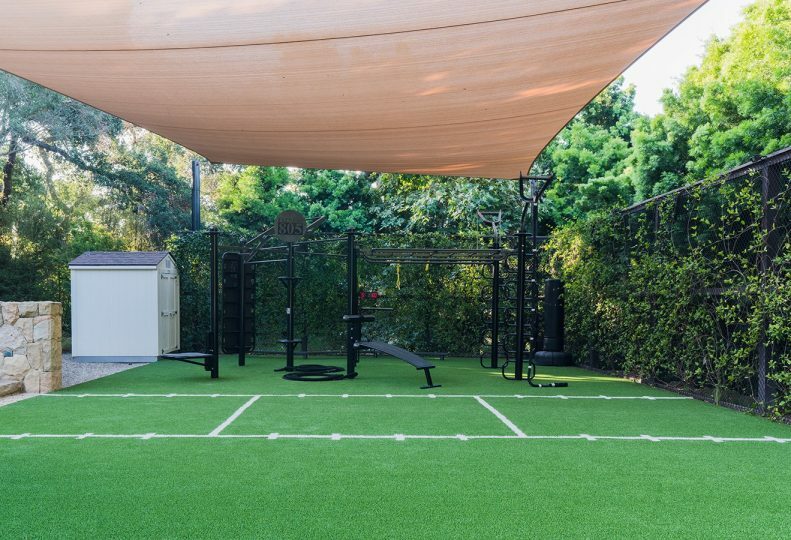 Artificial turf is a great solution for creating usable space that is low maintenance, requires no water and lasts for 20 years. 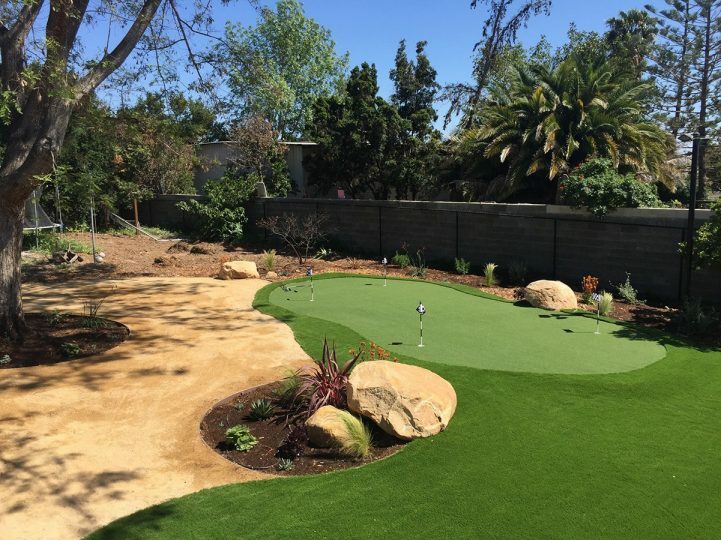 We specialize in artificial turf installation and offer a wide variety of products to meet the needs of any area. 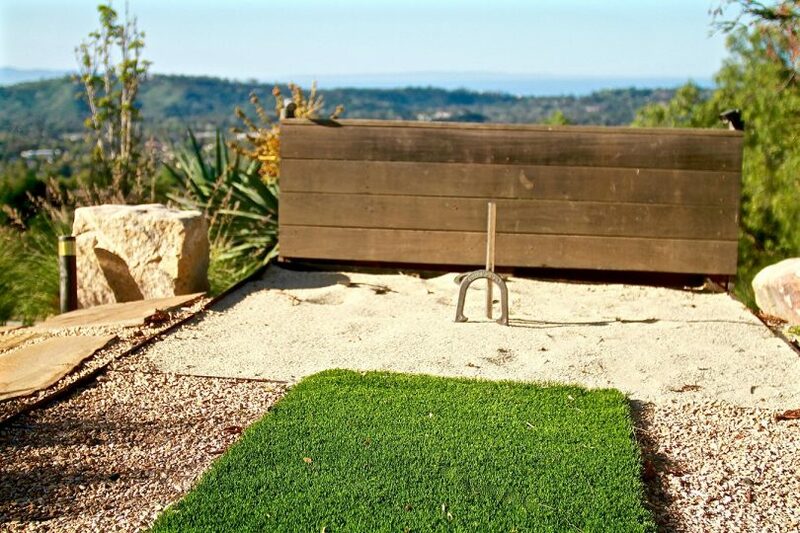 On average, approximately 30% of a homeowner’s water bill is attributed to landscaping. 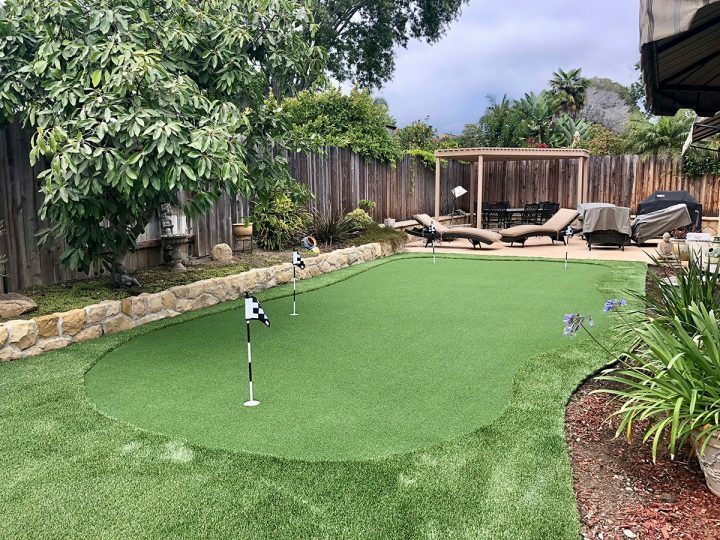 Synthetic grass saves not only thousands of gallons water, but the cost of the water needed to keep a lawn healthy as well as countless hours of yard work. 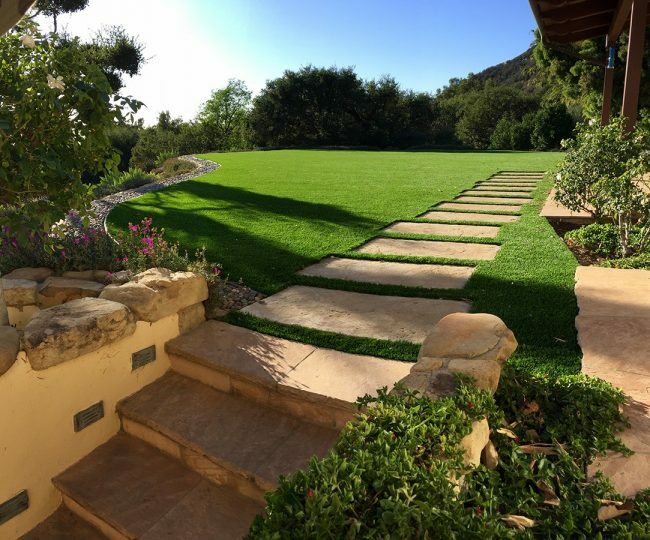 Synthetic grass eliminates the maintenance needed for a traditional grass lawn: mowing, fertilizing, dealing with gophers, and using toxic chemicals to maintain a pristine appearance. Additionally, synthetic grass is hypoallergenic, and does not stain clothing as traditional grass does. 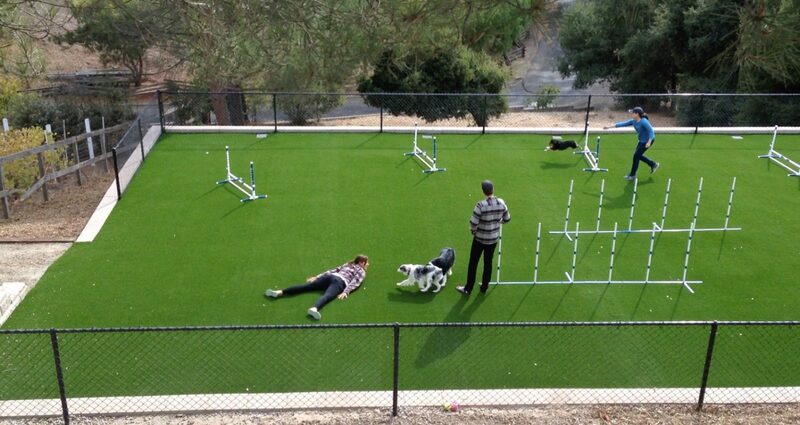 Artificial grass creates a lush, evergreen, usable space for the entire family and pets to enjoy, year-round. 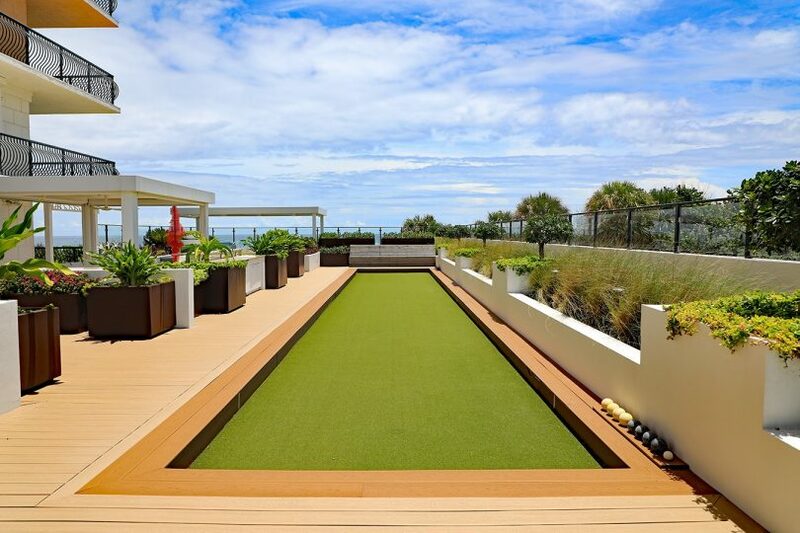 Residential applications include front yards, backyards, side yards, park strips, pool decks, driveways, patios and play areas. 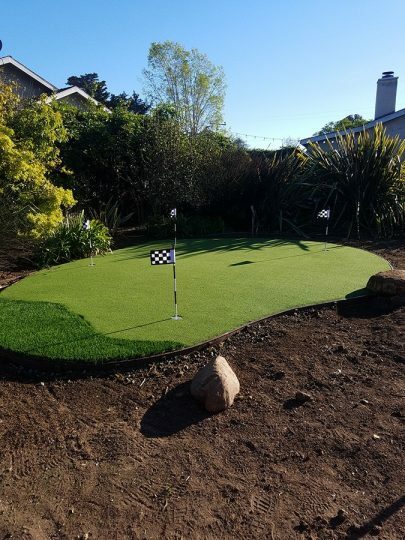 Let EcoLawn upgrade your back yard and your short game with a state of the art and affordable putting green. We can design breaks and undulation to simulate the look and feel of a real golf course green. 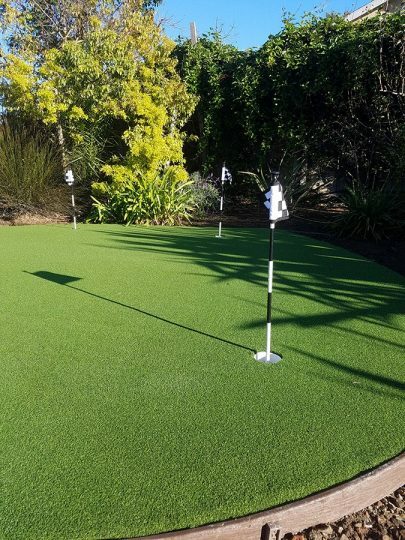 Our grasses have been rigorously tested to meet the standards of professional golfers as well as provide the whole family with lasting entertainment. 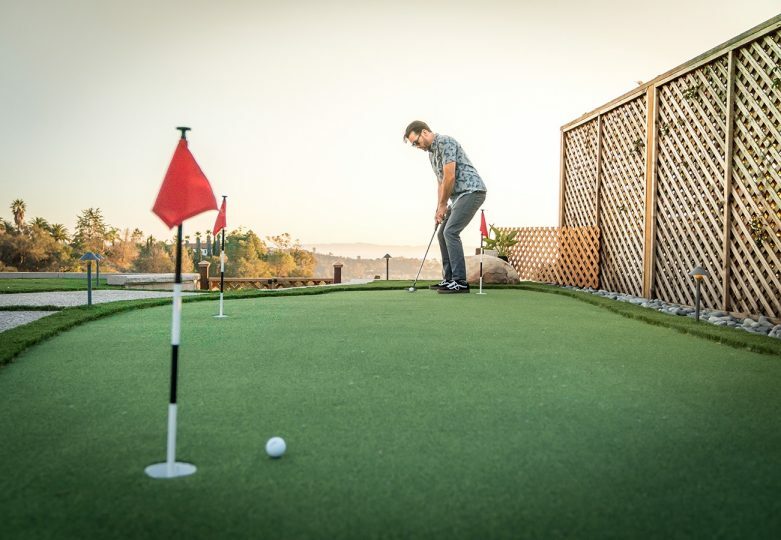 Our trained staff can help you design the putting green of you dreams. Your city offer Water Wise Rebates? 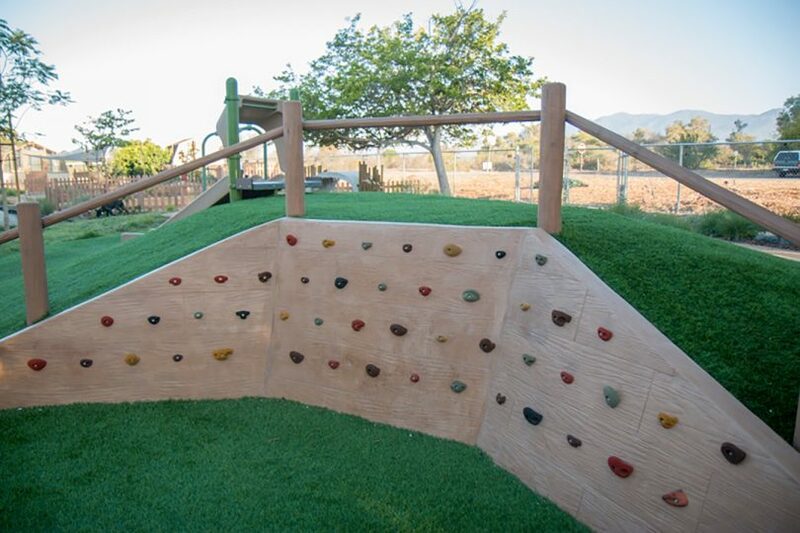 All of our grasses are specifically designed for pet use, with durable, permeable, dig and chew­-resistant material. The grass will not discolor or deteriorate due to digging or pet waste, and pet waste is easy to clean up. 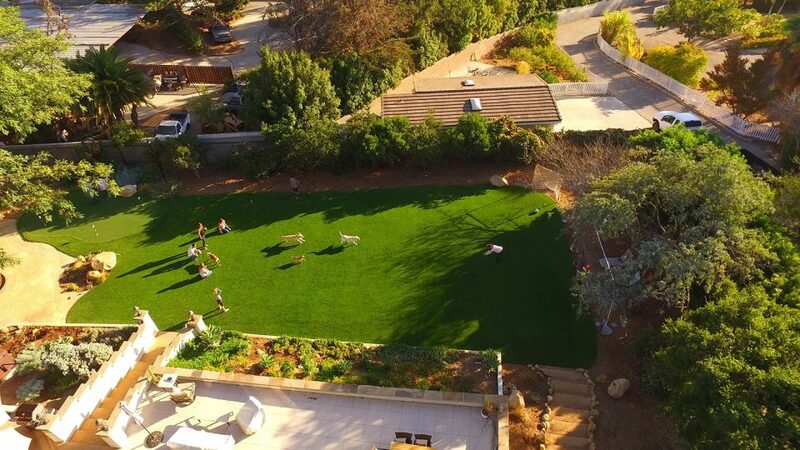 Converting to an artificial grass lawn helps eliminate mud that is tracked into the house by pets and children. 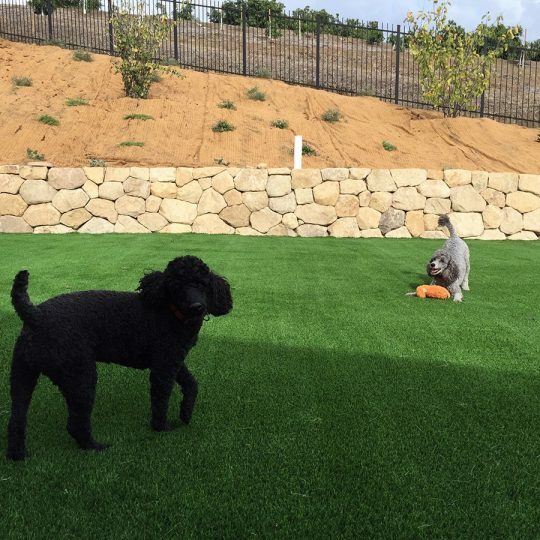 Our grass installations include an application of a unique blend of infills made up of an organic turf deodorizer and a non-toxic antimicrobial that work together to eliminate microbes, prevent bacteria growth and deodorize pet waste, keeping your pets healthy and your lawn smelling fresh. 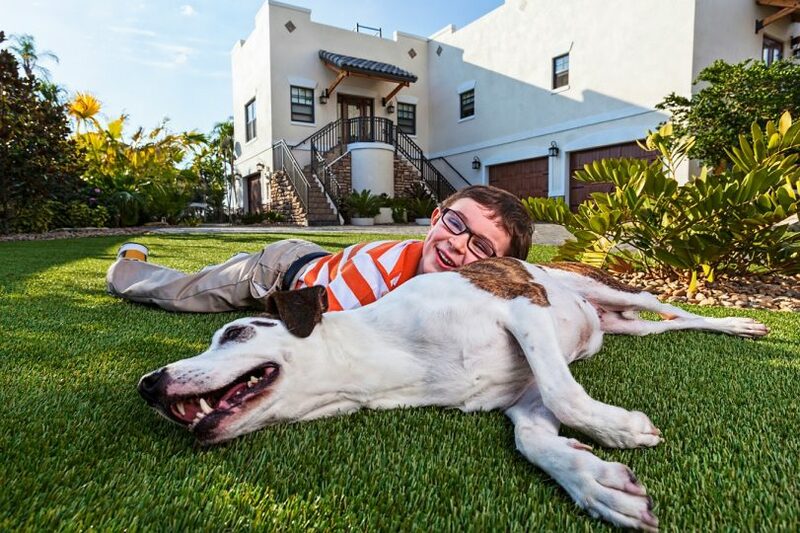 Artificial grass also reduces the amount of ticks, fleas and other pests that can live in grass. 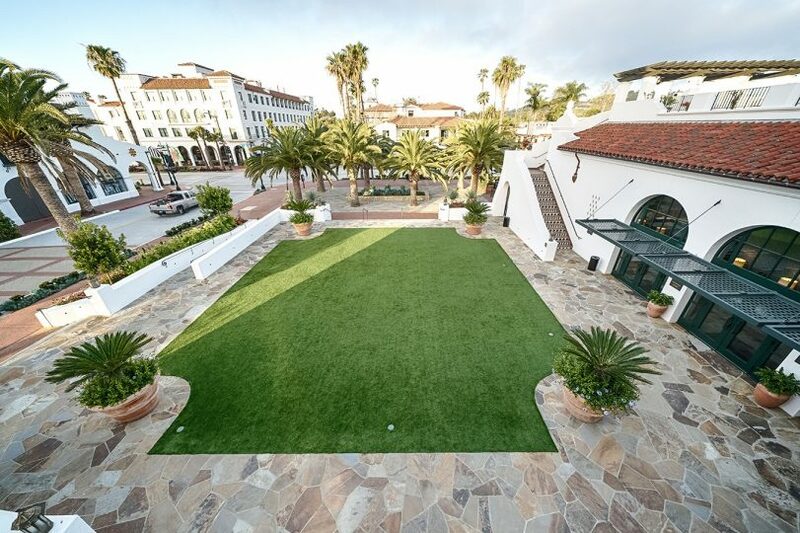 Artificial turf is being used in more and more commercial applications. 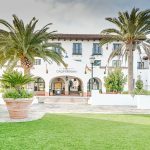 Hotels, schools, and a wide variety of businesses choose synthetic turf due to its durability, sustainability, and minimal maintenance required. 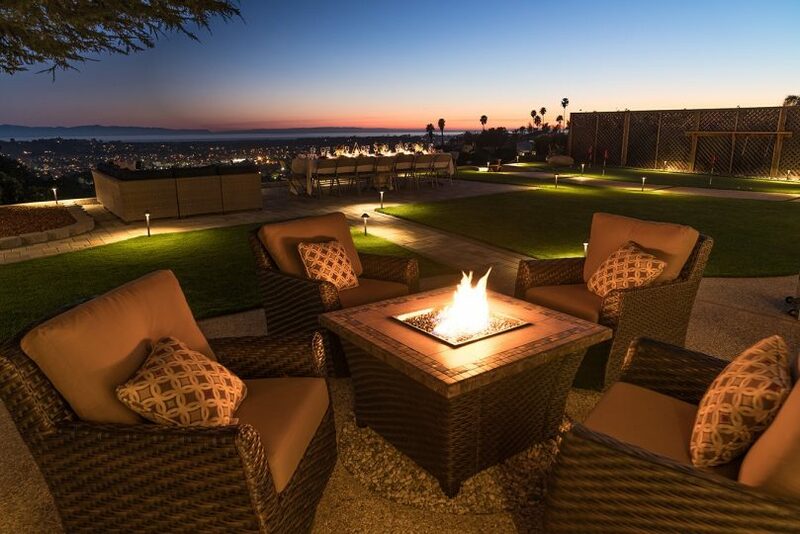 We can transform a rooftop, patio, or water thirsty lawn into a lush, comfortable and clean place to work, play or relax. 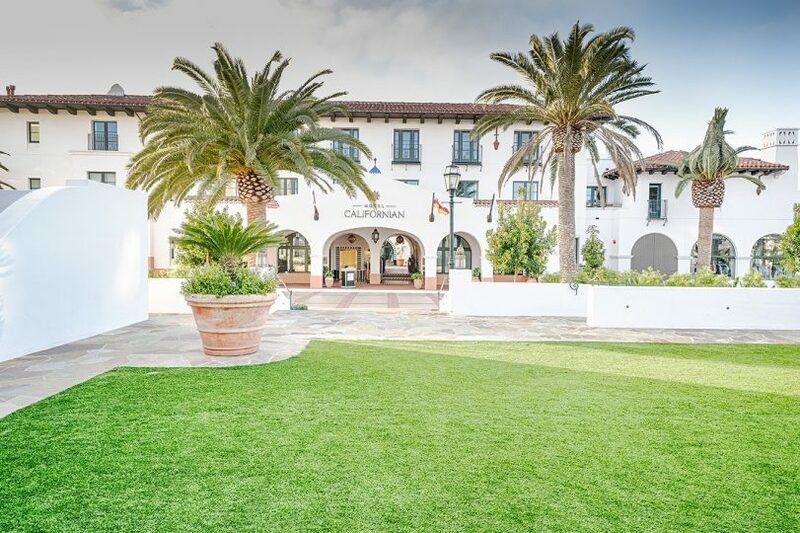 Our grasses are built and tested to handle high foot traffic and heavy use to ensure longevity and minimal maintenance while keeping a perfect green appearance, year-round. 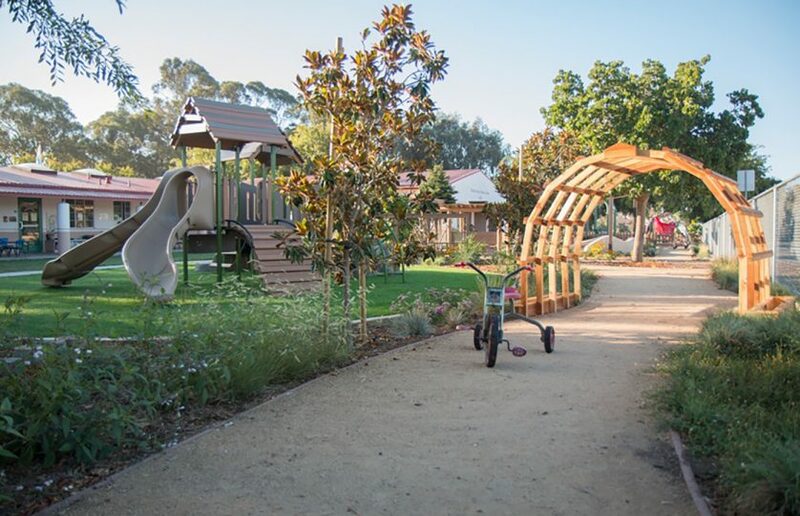 The possibilities to save money and keep a pristine appearance with a commercial application are endless: Schools, Hotels, Playgrounds, Parks, Office Buildings, Day Care, Roof Tops, and Golf Courses. 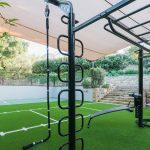 Synthetic grass is taking over the sporting industry due to its exceptional durability, safety and ease of upkeep. 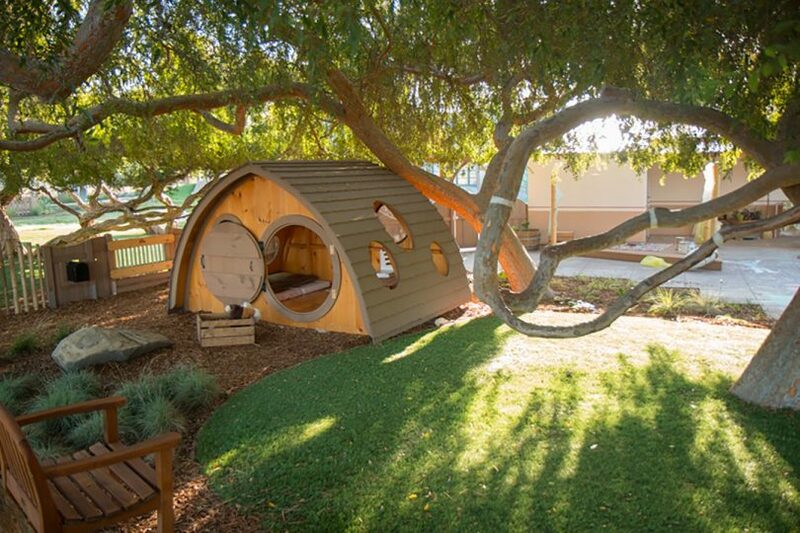 EcoLawn has been leading the charge with creating beautiful areas to train, play and exercise on. 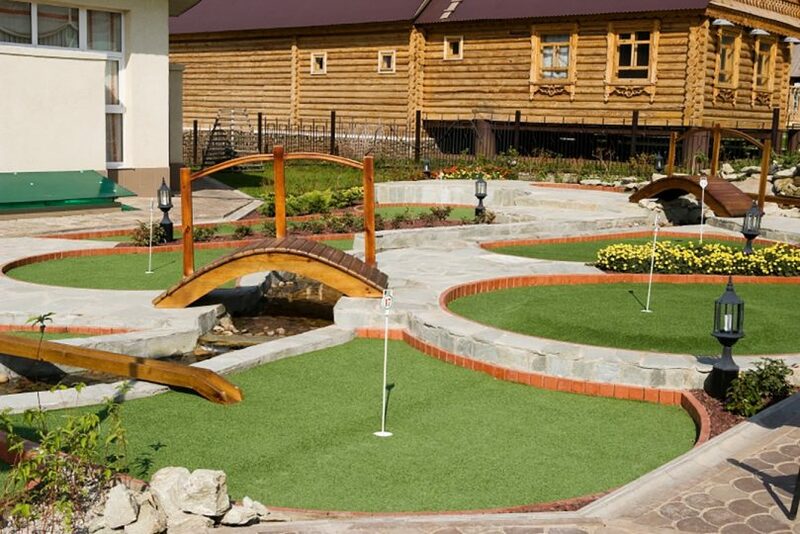 We have a multitude of grasses that are built with a focus on the safety, longevity and playability of the product. 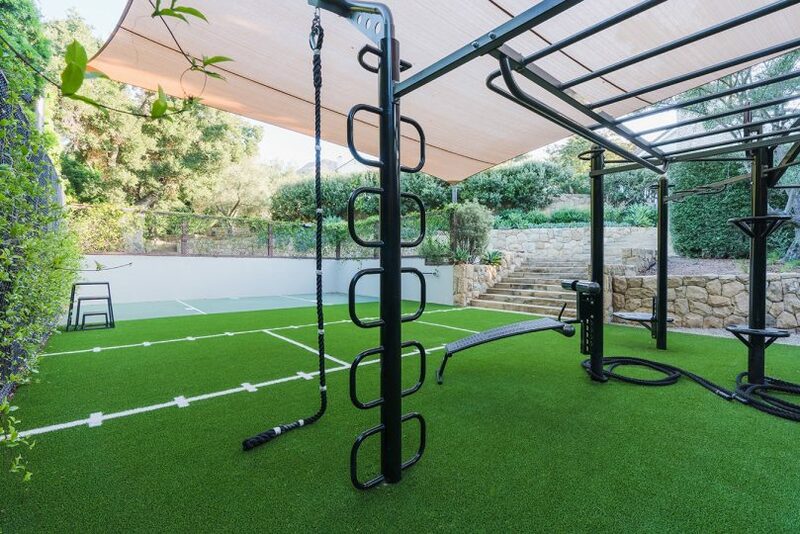 Some projects include: Bocce, Training Facilities, Soccer Field, Tennis Court, Horse Shoes, and a Home Gym. 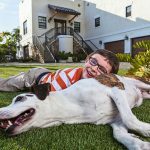 Most municipalities and water districts offer a rebate to qualifying properties for removing a traditional grass lawn. 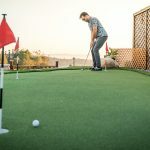 Have a question about artificial grass? Check out our FAQ page and learn more. 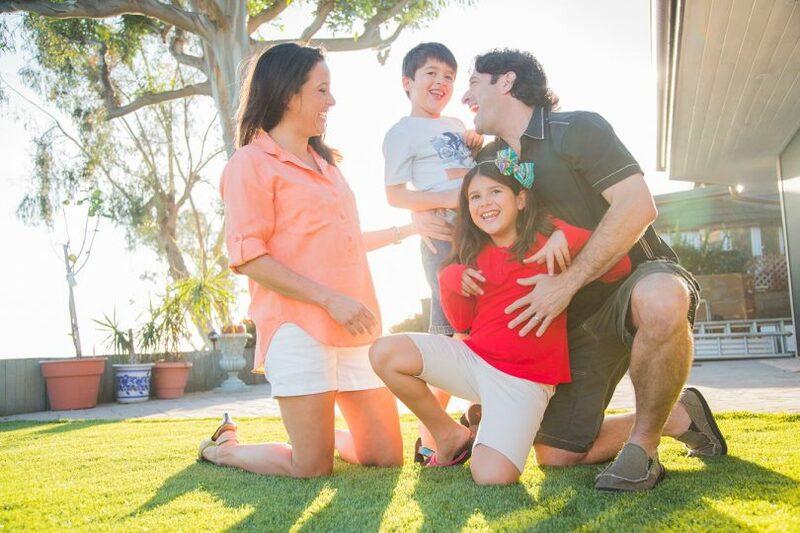 See what goes into a typical artificial grass installation. Our most popular question is about cost. 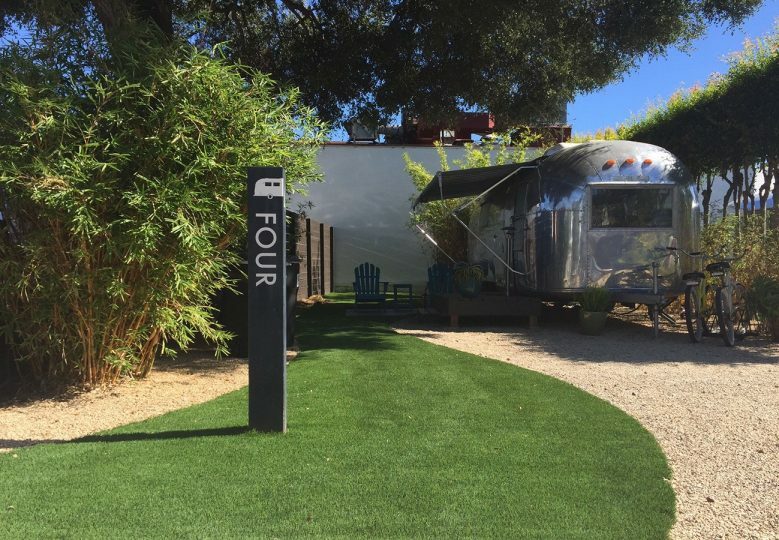 Learn more about what's included in the price of a grass installation.